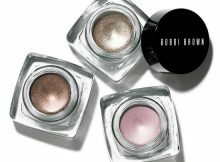 How to apply creamy eye shadows Bobbi Brown Metallic Long Wear Cream Shadow? 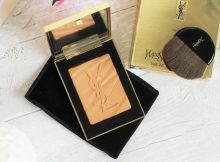 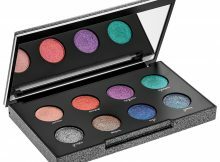 New Bronzer by Yves Saint Laurent – Les Sahariennes Bronzing Stones. 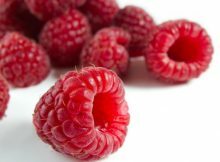 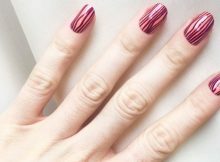 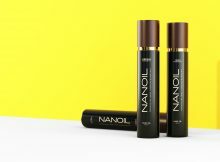 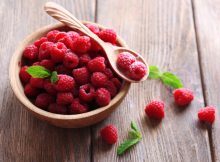 Raspberry seed oil. 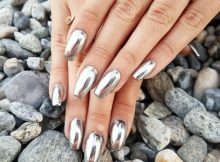 What do you need it for? 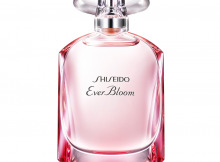 New fragrance from Shiseido – Ever Bloom.